Gift Certificates available at our Auction! 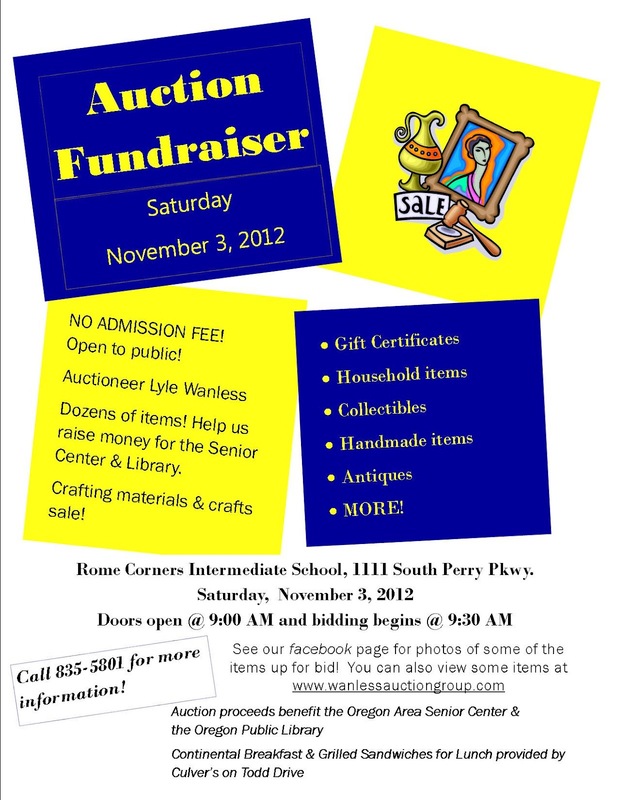 See some of our fabulous auction items! They include sports items, vintage dolls & barbies, tailgate survival kit, holiday decorations, antique dress form & mink hat, and much more! Craft Supplies and Craft Items for sale at our Public Auction! Afghan kits, quilt kits, yarn, cross stitch supplies, Knitting needles & crochet hooks, embroidery hoops, quilt fabric, thread, and lots more. 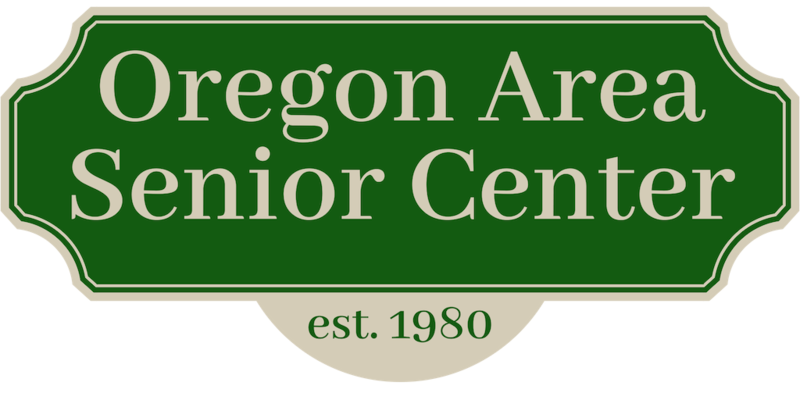 Don't drive all the way to Madison, get your supplies right here in Oregon! Great prices for great supplies! raise funds for a Chicago field trip. lunch, and we are looking for volunteers to have their yard raked. Volunteers do not need to be home that morning.